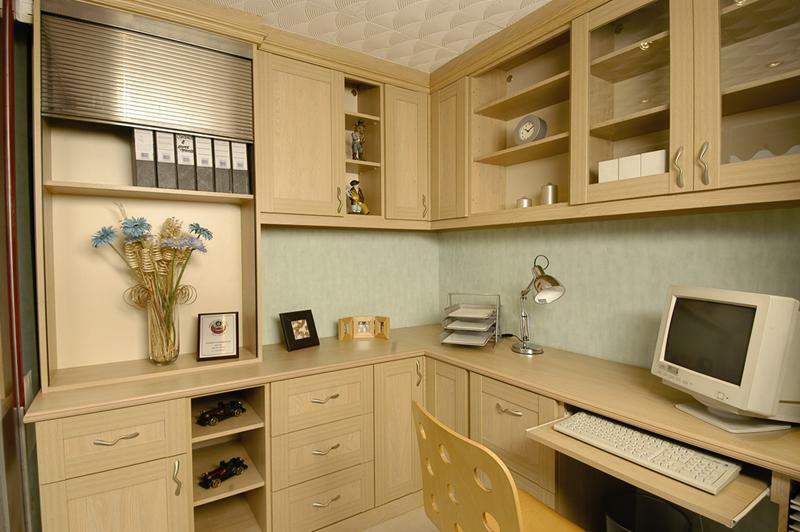 If you want a fitted home office then visit Arley Cabinets. We will individually created units and fittings to suit your needs. 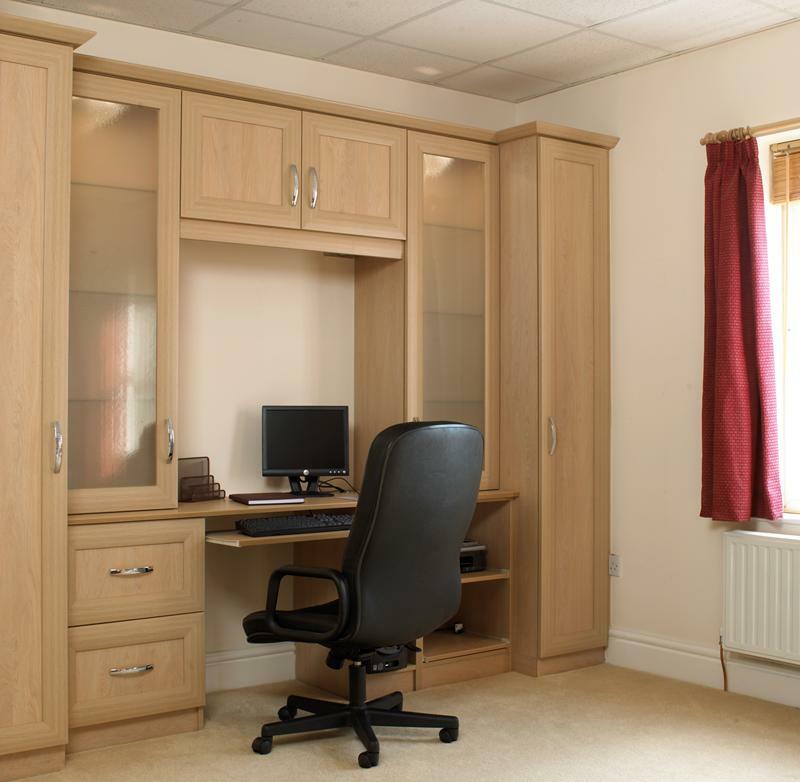 From small work stations to a complete office suite we can help you with all your home office requirements. Call us today or visit our showroom we are always happy to help.